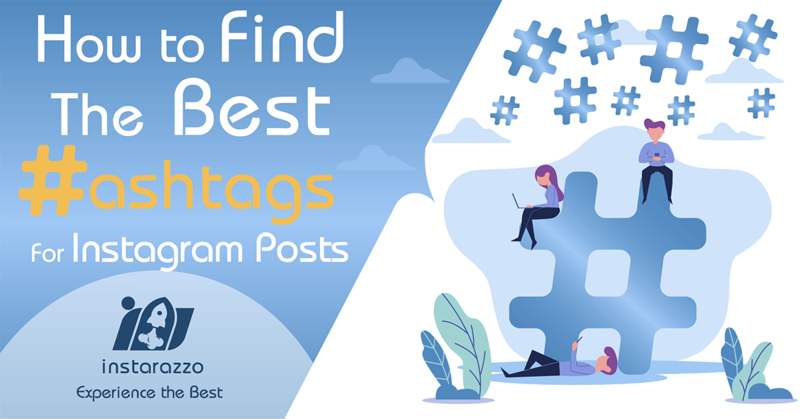 How to find the best hashtags for Instagram posts? Instagram can be used for many purposes especially when you are utilizing it to promote your business. You can present your products and generate more leads, you can also get in touch with your current followers or customers. With over 1 billion active users, Instagram has become an ideal market for businesses to drive more sales to engaged users. When you are using Instagram for e-commerce purposes, taking advantage of hashtags is a must. Hashtags have been created in order to allow users to be more discoverable on social media platforms. Especially on Instagram, Facebook and Twitter. With Hashtags, other users are able to find your content across Social networks. But how should you benefit from Instagram Hashtags? How can you promote your brand by using hashtags on your Instagram posts? 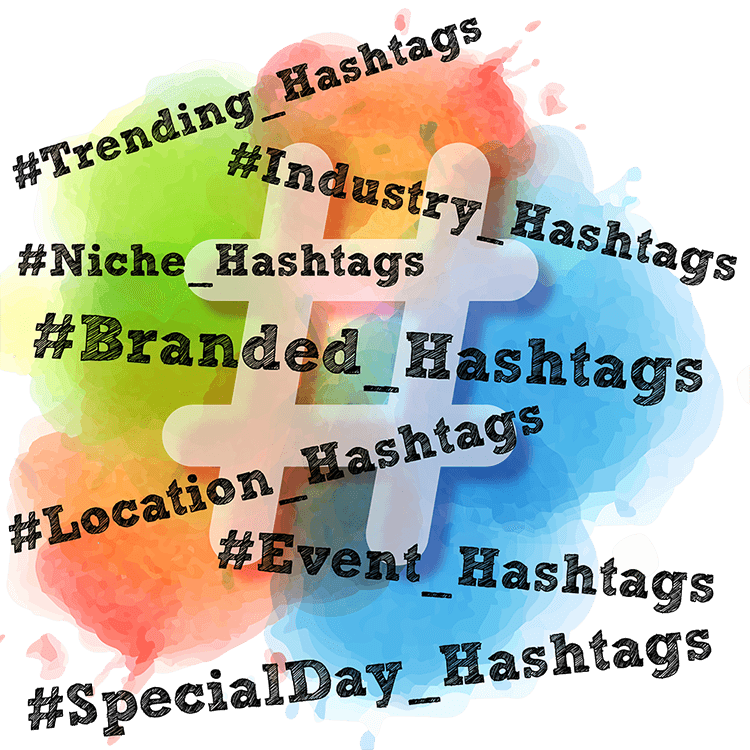 Have you ever considered creating your own branded hashtag? How many hashtags can you use on each Instagram post? Should you only use the most popular hashtags on your posts? And more importantly, how to find the best hashtags Instagram posts? Stay with us with the rest of this article and you will have all the answers to your questions. Besides, you will learn how to make the most of Instagram hashtags to gain more visibility and bring more traffic to your Instagram page. An Instagram hashtag, or generally hashtag, is a word or a series of words preceded by the pound sign (#), making it a searchable link. Using hashtags on Instagram captions helps users to organize their content and make the posts visible based on those keywords. In this case, the platform is able to show the right content to the right audience. 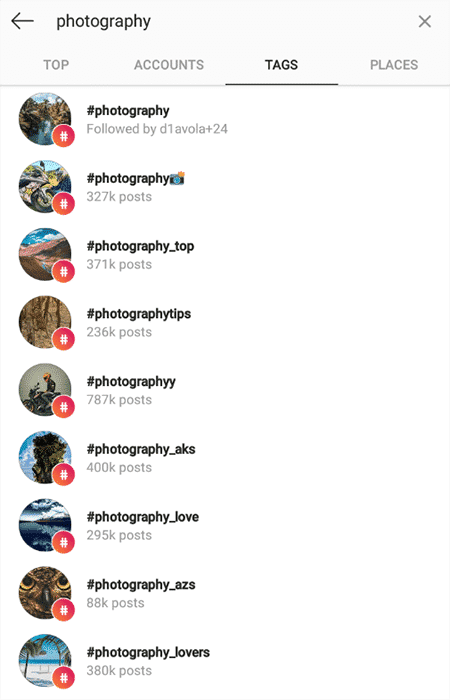 When you are interested in a certain topic on Instagram, the easiest way to find images related to that topic is searching a related hashtag. Therefore, if you use hashtags on your photos, you will give yourself the chance to get seen on Instagram search engine results. The more visits you gain, the more likes you get. Many users will probably check your profile as well. If they find out that your feed is relevant to them, they will follow your page. Therefore, using the right hashtags on Instagram is a great way to improve your visibility and likes on Instagram which also leads to gaining new and real followers. If you use relevant hashtags when promoting your products, you will increase the chance of selling those products to interested users. Remember to use the best niche specific hashtags to make your products more visible. In 2018, Instagram enabled users to include clickable hashtags on their bio. A great opportunity for brands to promote their own Instagram hashtags. All you have to do is to set-up a branded hashtag specific to your business and use it on your posts and bio. But you have to know that you do not own that hashtag. Anybody can use it on their own posts. How many hashtags to use on Instagram? Instagram has limited the number of hashtags that can be included in each post. It allows you to include a maximum number of 30 hashtags on each photo. 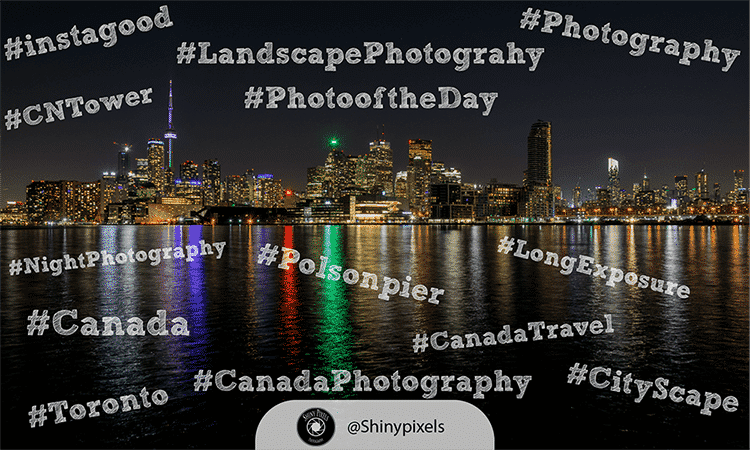 Is it advisable to use all 30 hashtags? Yes and no. If you are able to use 30 perfectly related hashtags, just go with it, the more you use hashtags, the more visibility you can get on your posts. But avoid using unrelated hashtags on your posts because it looks Spammy and leads to a bad impression on your followers and new users yet to visit your posts. Some data shows that the optimal number of hashtags used on an Instagram post is 15. This type of hashtags is usually topical and interesting. Adding trending hashtags will lead to more exposure on Instagram. Industry Hashtags are general and lots of people use them on their posts. Therefore, the competition is very high. Niche Hashtags are more specific than Industry hashtags. As a result, the competition is lower. it is worth mentioning that almost 70% of hashtags on Instagram are branded hashtags. Hashtags used when you attend a special event. For instance a concert. People search the events by related hashtags to learn about others experience in that particular event. Imagine it is the #NationalPizzaDay and you have the chance to share your experience with other users who care for this special day. To draw the attention of your ideal audience, you have to carefully choose the hashtags for your images and business. So the main question is: how to find the best hashtags for an Instagram post? You should try to find a set of hashtags that work best for your target audience and attract your ideal followers who might be your potential customers. If you just add some random popular hashtags, you will not succeed as you think. You should research your audience and find out what they are looking for. In this case, you will have a greater chance to get seen by them. Searching for Hashtags on Instagram is the best and the easiest way. You can simply search for a keyword on Instagram and you will see a list of suggested hashtags. Try to avoid adding many high-density hashtags (Hashtags with more than 500K posts). High-density hashtags maintain a high rate of competition and they are harder to rank. Instead, Low-density hashtags maintain a lower competition rate and they are much easier to rank to the top posts. The best strategy is to use a combination of high-density hashtags and low-density hashtags when you are planning your hashtag group. Find Instagram pages with the same niche as yours and see what hashtags they are using on their posts. Check which hashtags bring the most engagement, get the inspiration to create your own list of hashtags. Find the influencers of a particular industry, analyze the hashtags they are using on their posts and the engagement they have got on those posts. This will help you to find some of the best hashtags related to your niche. It is worth mentioning that if you want to gain more visibility, likes and followers using the hashtags, it is recommended that you interact with the users who have already shown interest in those hashtags. This makes them curious about your page and as a result, they will check out your profile. So, they will follow you if they like your content. The more you interact with them, the more followers you will gain. You can start your free 3-day trial now, there is no need to make a payment to start the trial. Send bulk direct messages to your new followers, your existing followers, or to a personalized list of Instagram users to generate individual engagements. Create an unlimited number of drafts and schedule them to be published at the right time and date to get more visibility. Manage all your Instagram comments on a single inbox. Never miss an important comment. Reach the top position in Instagram search. Get more visibility and engagement. Make the most of the recent Instarazzo service in 2019 to promote your accounts on other social media platforms. All in one simple interface. 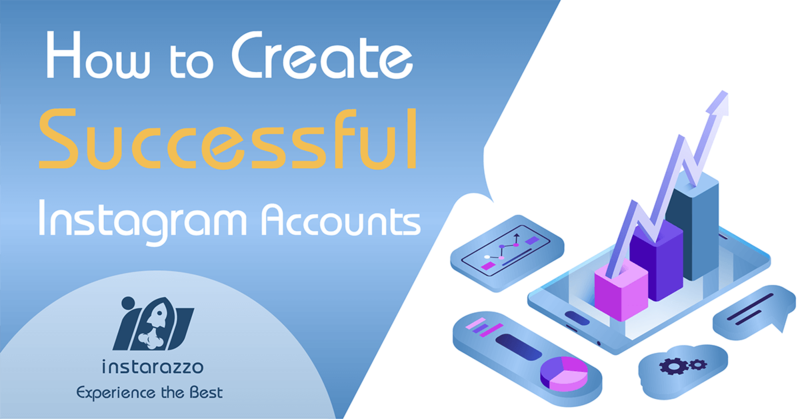 Buy Like, views and followers for your account on Facebook, Youtube, Instagram, Telegram, Twitter and many other social media networks. Try our services for free. 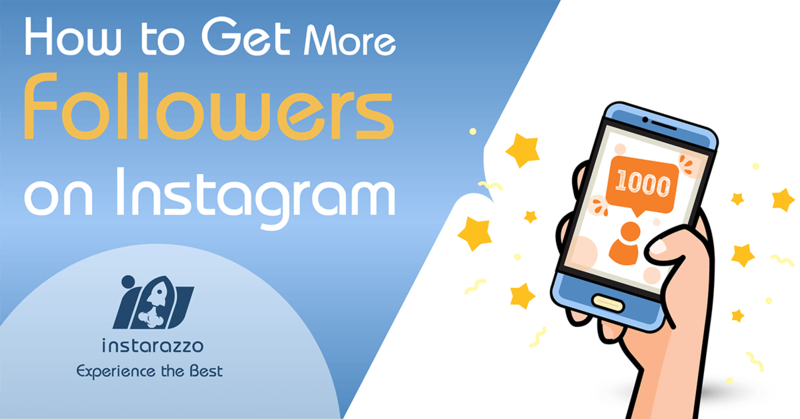 You’ll know if Instarazzo is the right Instagram growth service for you or not. Iscriviti per essere aggiornato ogni volta che pubblichiamo un nuovo post sul blog. Riceverai anche un ticket Bonus Instarazzo del 10%. What is Spintax format and What are its applications on Instarazzo!